You might know that Mount Holyoke has been home to pioneers since its founding in 1837. 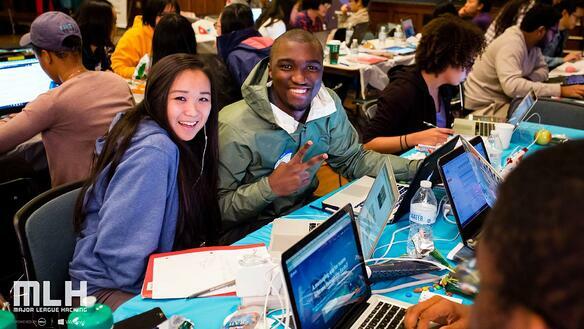 But did you know it’s also the first women’s college to host a hackathon? 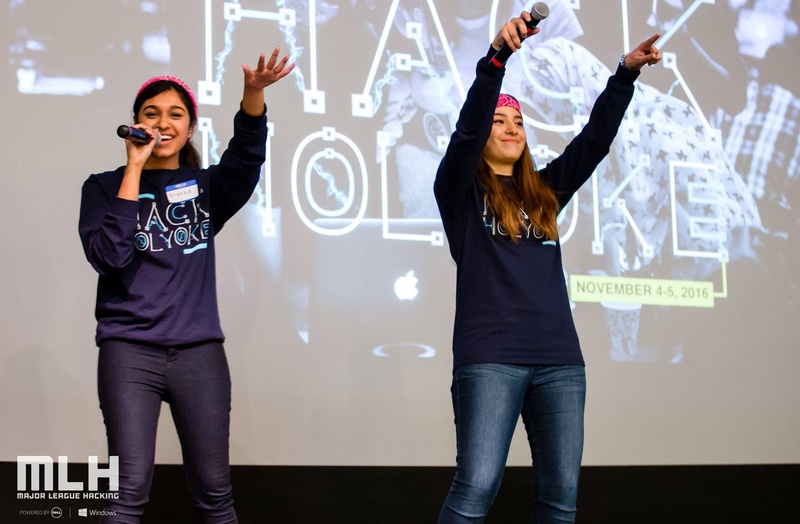 HackHolyoke is the first hackathon to achieve an equal male-to-female ratio, a goal the student organizers have committed to achieving since the event began in fall 2014. The full day of creative collaboration encourages over 200 hackers to create disruptive technologies—and to be brilliant. How do you begin to address problems in the world around you? 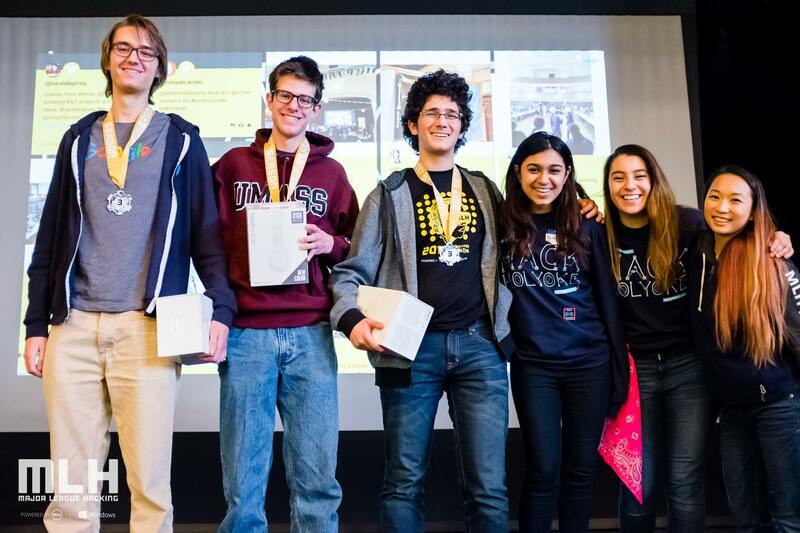 At HackHolyoke, hackers do just that in a 24-hour burst of inspiration merged with technology and togetherness. Ready to disrupt the status quo? Start by crossing through Mount Holyoke’s storied gates. And join a liberal arts college committed to helping women perform in leadership roles. The photos here, except for Mahin's takeover photos above, are courtesy of Major League Hacking.